Tim specializes in depression and anxiety issues, marriage and family counseling, youth and adolescents. Tim joined Christian Family Solutions in 2017. 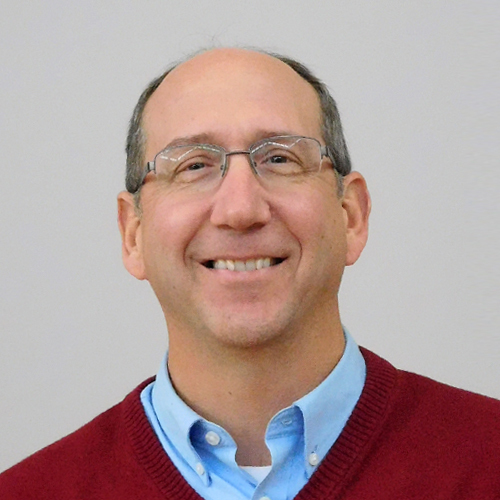 He received an MDiv from Wisconsin Lutheran Seminary in 1991 and has served in parish ministry in Colorado and Nebraska. He has over 25 years’ experience in pastoral counseling. He received an MA in 2013 from Doane College–Crete, Nebraska. He uses an eclectic approach to counseling (cognitive-behavioral, narrative, solution-focused, etc.) based on the needs of the client.